Tight budgets mean that every touchpoint with supporters needs to be maximized. 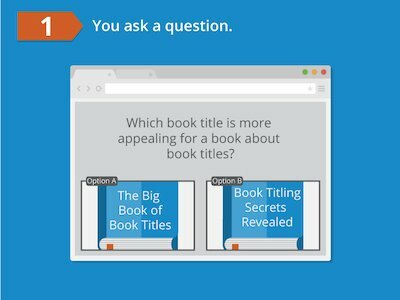 Polling your messaging helps you understand how language and imagery motivate action. That's why PickFu provides a 50% discount on polls to non-educational organizations that are tax-exempt under section 501(c)(3) of the Internal Revenue Code. Help your organization make an even bigger impact by honing your marketing and outreach. Apply for the PickFu non-profit discount today! Fill our our non-profit application to get started. 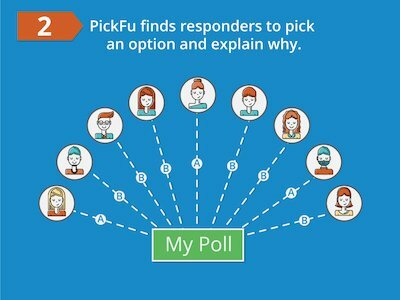 Before you sink costly resources into developing your idea, let PickFu's audience polls help you make data-driven decisions grow your non-profit intelligently. 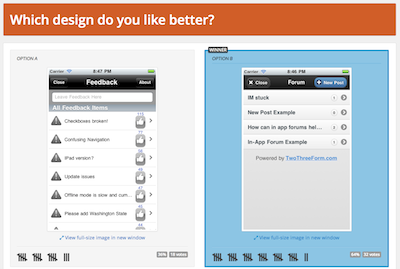 Get feedback on mockups and design ideas before going live in front of your own audience. 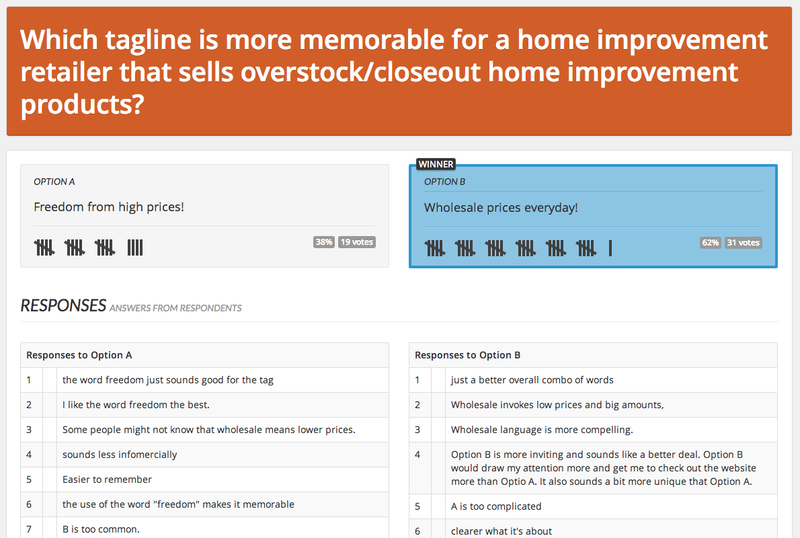 Test drive advertising copy, marketing slogans, and ad imagery across a diverse population. See how your branding resonates with your potential audience. 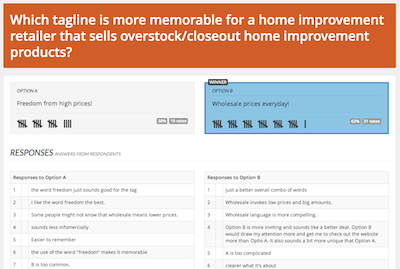 Just write one question and two answer options and your poll is ready to go. 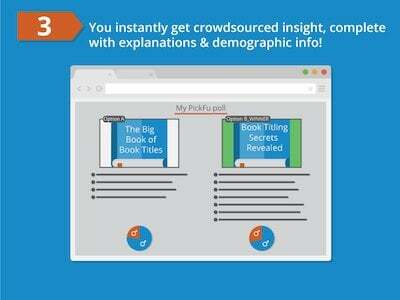 Our respondents match US demographics, so you get balanced, unbiased results for your project. 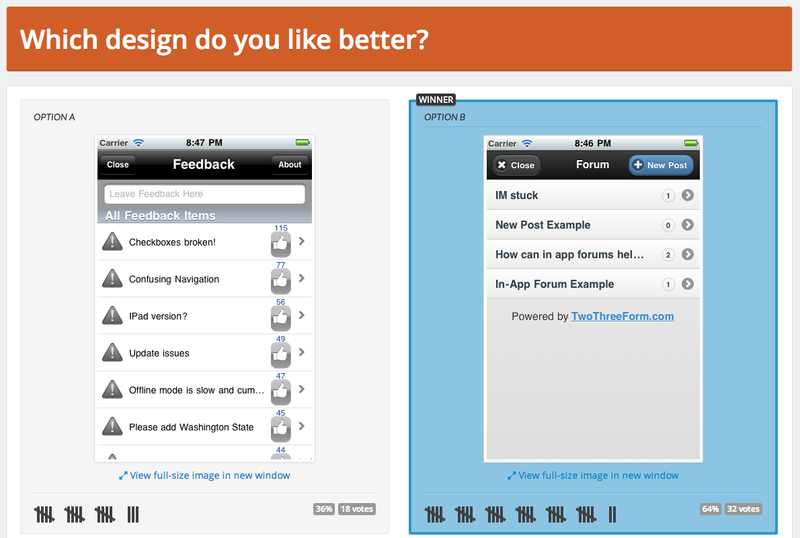 Keep iterating on your project throughout the day as you instantly get feedback you can use. Get an objective third-party point-of-view on your project. Learn the why behind each response and make better decisions going forward.